Save battery life and keep your laptop cool. Is there a better alternative to Coolant? Is Coolant really the best app in System category? Will Coolant work good on macOS 10.13.4? 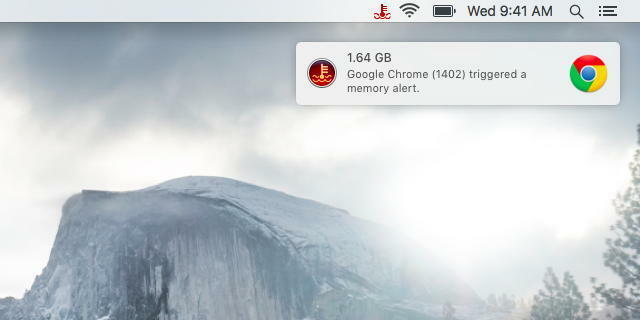 Coolant lets you know when apps get power hungry before they drain your battery or overheat your Mac. 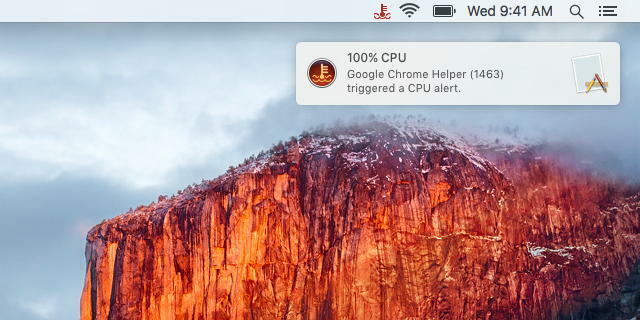 It's a menu-bar app that lets you know when an app is using an excessive amount of CPU or memory so you can close it and save battery power. With Coolant you're never blindsided with a quick-draining battery, you can continue to be productive for hours more. Coolant needs a rating. Be the first to rate this app and get the discussion started!